Located on a huge corner lot on beautiful cul-de-sac in Interlaken Meadows, this perfectly updated 4+1 bedroom, 3.1 bath home is move in ready with hardwood floors through out most of first floor, new tile in foyer and newer carpet through out second story. New furnace, new washer and dryer and 3 year old windows as well. 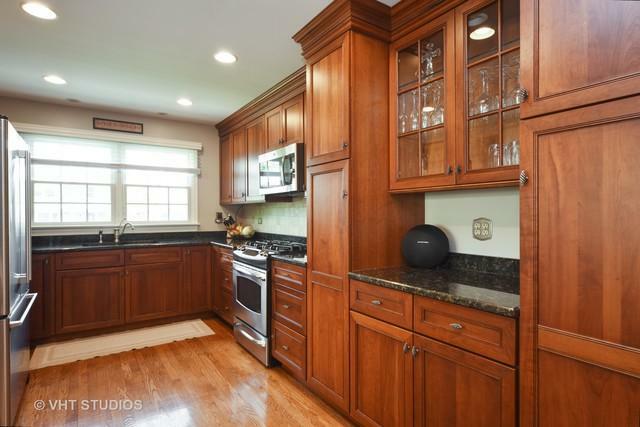 The open, eat in kitchen overlooks the family room and includes ss appliances, tons of granite counter top space and a second sink. Large family room with fireplace and sliders that open up to fenced in back yard with new paver patio. Completely remodeled half bath on first floor. Four bedrooms all on second floor with 5th bedroom in the basement. 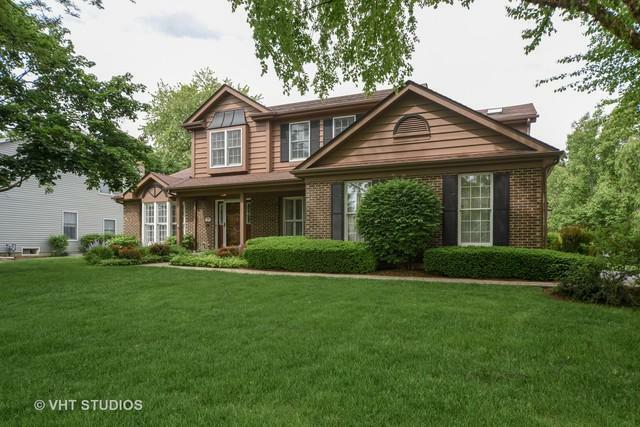 Spacious master bedroom with updated master bath with whirlpool, separate glass shower and WIC. Recently updated 2nd floor bath. 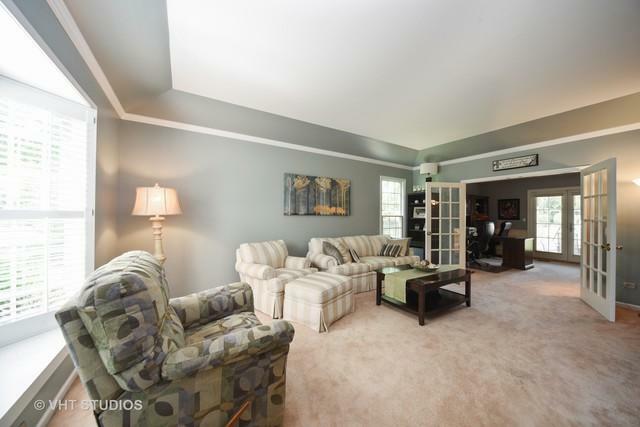 Fully finished basement perfect for entertaining with 3rd full bath and wet bar. Sellers love this home but have to move due to job relocation. 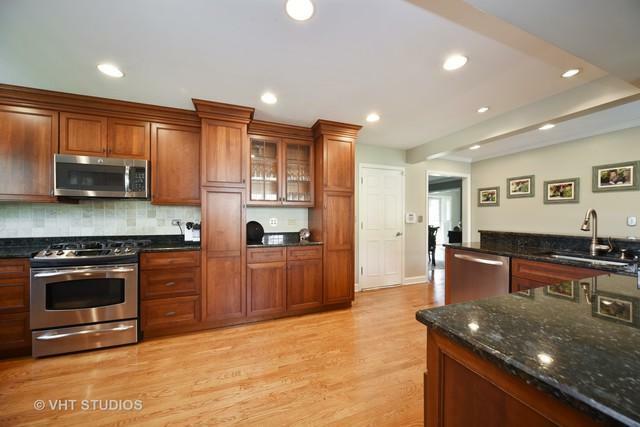 Close to downtown, schools, 94 and Metra.